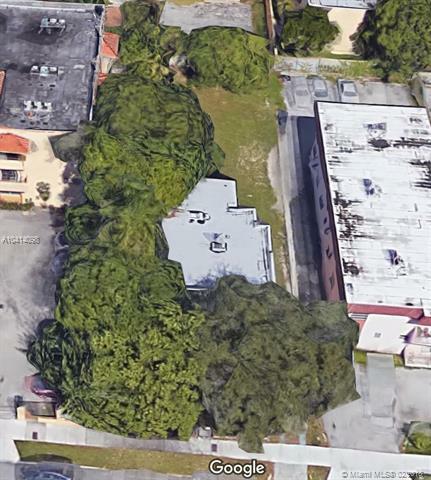 Fantastic INVESTMENT opportunity to buy a 7,500 SF lot with an existing structure along with APPROVED plans for the construction of a 12 unit MULTI-FAMILY BUILDING, WITH ZONING APPROVED FOR WORKFORCE HOUSING. 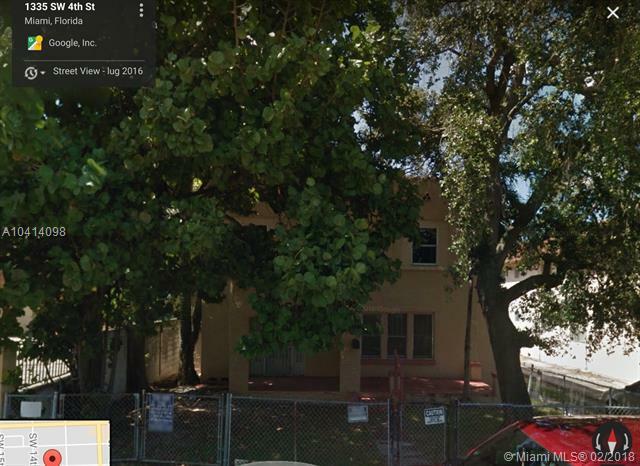 THIS building is located in the hearth of Little Havana. 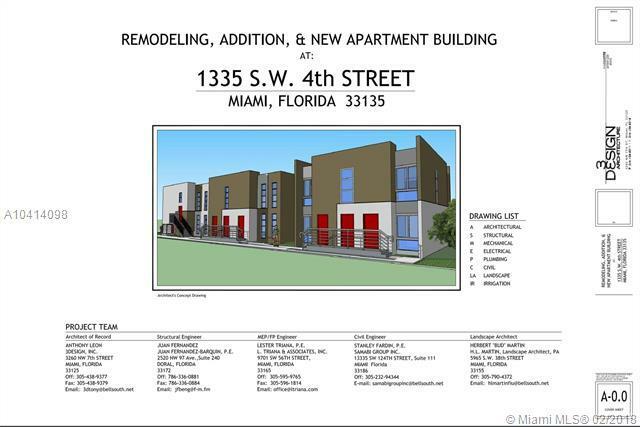 Seller will convey title with approved plans by the City of Miami for the construction of the 12 units for a total square footage of approx 7,100 and will consider selling the entire project pre-constructions AS IS with approved plans or option of Turn Key. 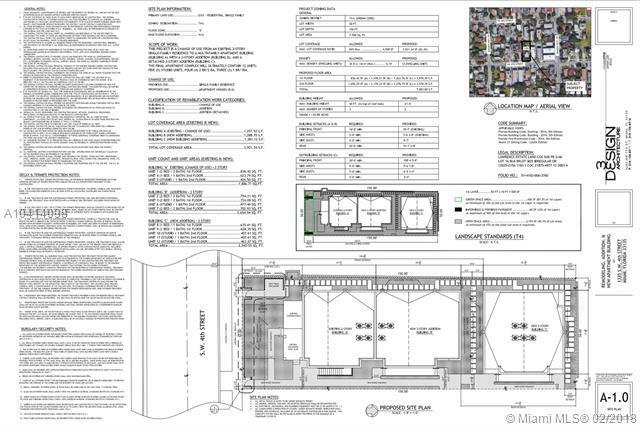 Unit mix is composed of 5 Studios, 3 One bed/One bath and 4 Two bed/Two bath.